Have you considered building your own home from the ground up? The benefits are dreamy and the possibilities for making your own are endless. But the potential stress can be endless as well. From tight budgets to organizational concerns it can be overwhelming. 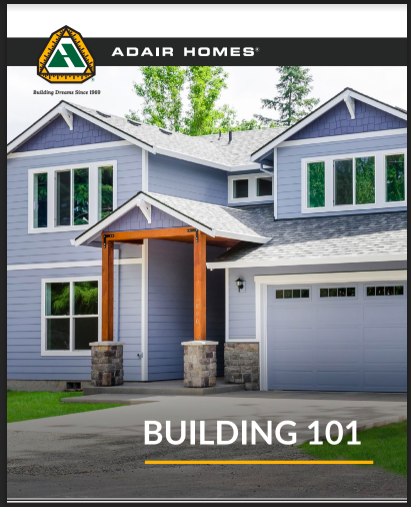 That is why we’ve put together this Building 101 Guide to help answer your questions on the process from start to finish. Complete the form on the right to download your free guide instantly.